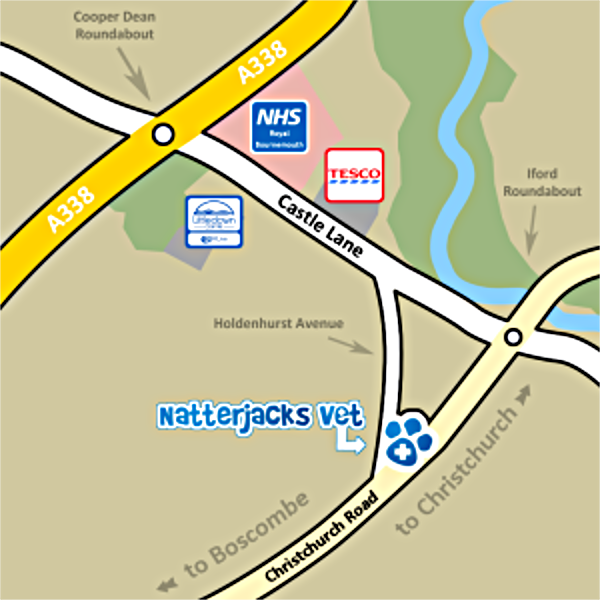 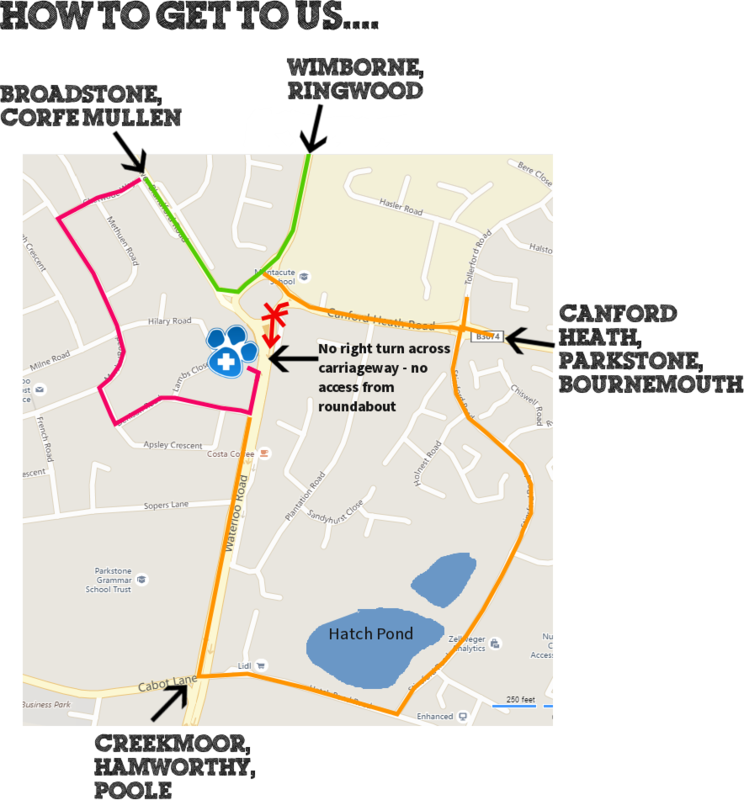 We have two outstanding centres convenient sited in accessible locations, one in Bournemouth and one in Poole, ensuring that whichever part of town you live in you should be within easy reach of our famous veterinary care. 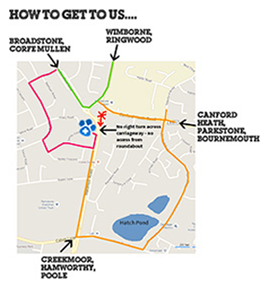 Dedicated client parking is available on the Holdenhurst Avenue side of the building in Bournemouth and there is ample free parking within the grounds in Poole. 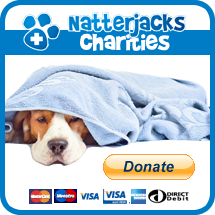 Please complete this online form to register your pets with Natterjacks. 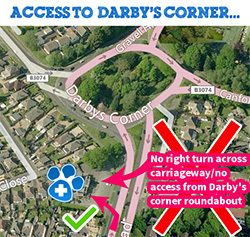 We will phone or email you back within 24 hours to confirm that your registration has successfully been received.